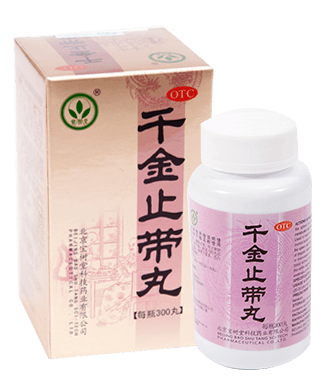 Qianjin Zhidai Wan is mainly used for treating menstrual disorders and morbid leucorrhoea due to deficiency in the spleen and kidney. The pills come as greyish-black in color with a minor aromatic scent and a slightly bitter taste. 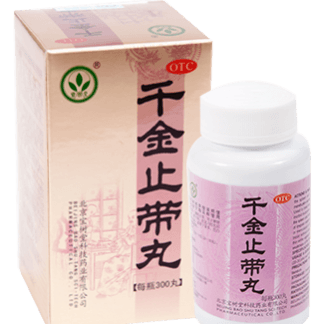 Indication: Qianjin Zhidai Wan is used to revitalize the spleen and kidney, regulate menstruation and seize excessive leucorrhoea. 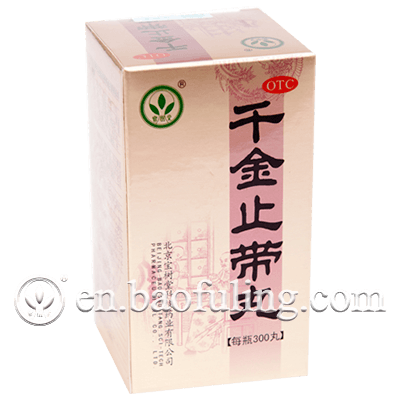 Used for treating menstrual disorders and morbid leucorrhoea due to deficiency in the spleen and kidney with manifestations of irregular menstrual cycles, menorrhagia or menostaxis. 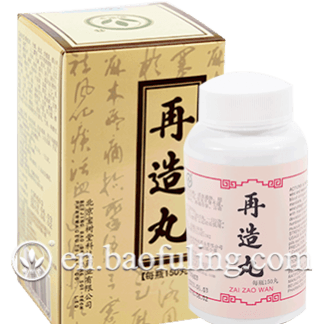 Qianjing Zhidai Wan also helps treating aching and weakness of the lower back and knees that are caused by similar complications. 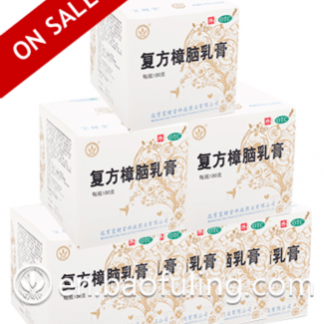 Specification: 30g per 100 pills. 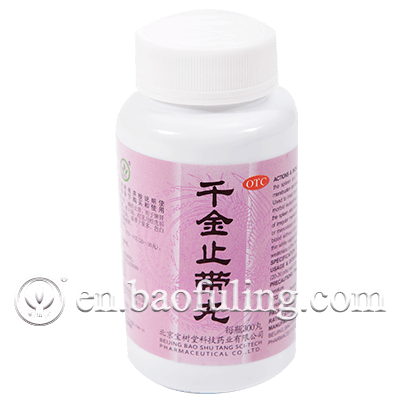 Usage: Take 20-30 pills (6g-9g) each time, 2-3times a day. Precaution: 1. Avoid eating raw and cold food, minimize greasy snacks. 2. Not suitable for people who have cold or fever. 3. 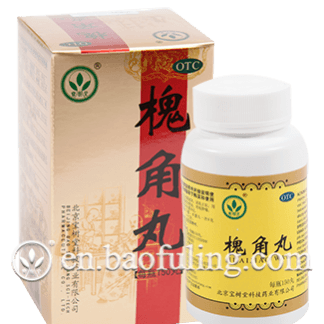 Those suffering from hypertension or any disease of the heart, liver or kidney should only take this medicine upon the advice of a physician. 4. 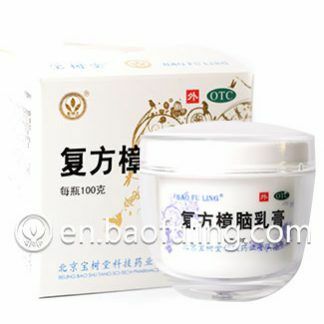 Women of advanced age, preteens or pregnant women should only take this medicine upon the direction of a physician. 5. Should your menstrual discharge contain red leucorrhoea, kindly consult your doctor before continuing this medicine. 6. If your menstruation is normally regular but suddenly becomes less, irregular or abrupt, kindly consult a physician. 7. Take this medicine in accordance with the recommended usage and dosage and never for a prolonged period. 8. If the symptoms do not improve after taking the medicine for a month, please consult your doctor immediately. 9. 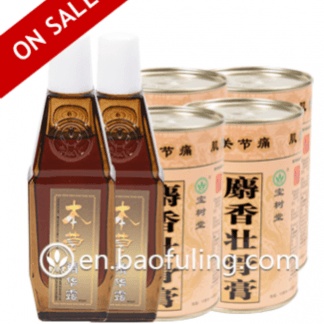 Not to be used by any person who is allergic to any ingredient of this medicine or those currently suffering from any allergy. 10. Discard the medicine if the physical appearance changes. 11. Please store the medicine away from the reach of children. 12. Consult with your physician before taking this medicine simultaneously with any other medicine. Storage: Preserve in a tightly closed container at a dry place. Expiry Date: 36 months from the date of manufacture.